With Personal Requests, you can ask Siri on your HomePod to send a message to a friend, set a reminder so you don’t forget to run errands or make a note to capture a quick thought. When setting up your new HomePod for the first time, you’ll be asked if you’d like to turn the Personal Requests feature on or off. You’ll also need to choose an iOS device to use for location sharing, which Siri on HomePod will use to create location-based reminders, provide information about current traffic conditions, weather and so forth. Any request of personal nature that requires access to Contacts, Messages, Reminders and Notes is handed off to your iOS device for processing, regardless of who’s speaking. 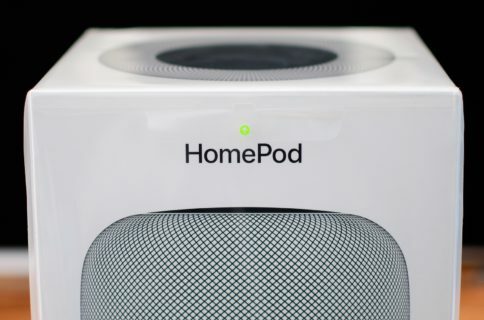 Even though this feature is off by default, HomePod owners who have nothing to hide from their families may want to turn it on in order to make the most from their purchase. Siri doesn’t recognize multiple voices so anyone in your household—guest or resident—can ask HomePod to read your unread texts or send messages when this feature is on. For example, your mischievous son could easily read your incoming messages while you’re in the other room or even ask Siri on HomePod to text, say, your boss with a message saying, “I quit” or some such. 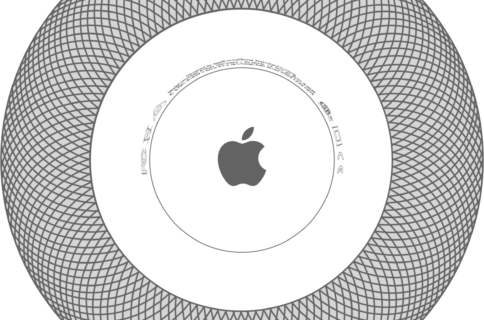 Likewise, one of your guests may be able to add random stuff to your shopping list or create unwanted reminders using your unattended HomePod. 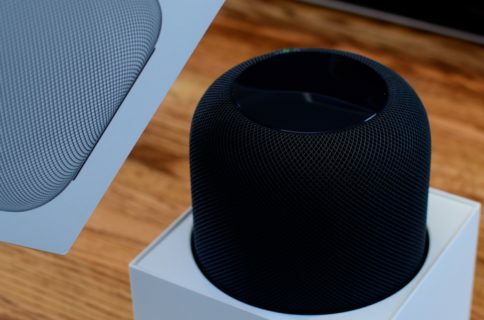 If you live with roommates or simply value your privacy, chances are you’ll be eager to limit HomePod sharing with other members of your household or friends when they come over, sometimes with acquaintances. 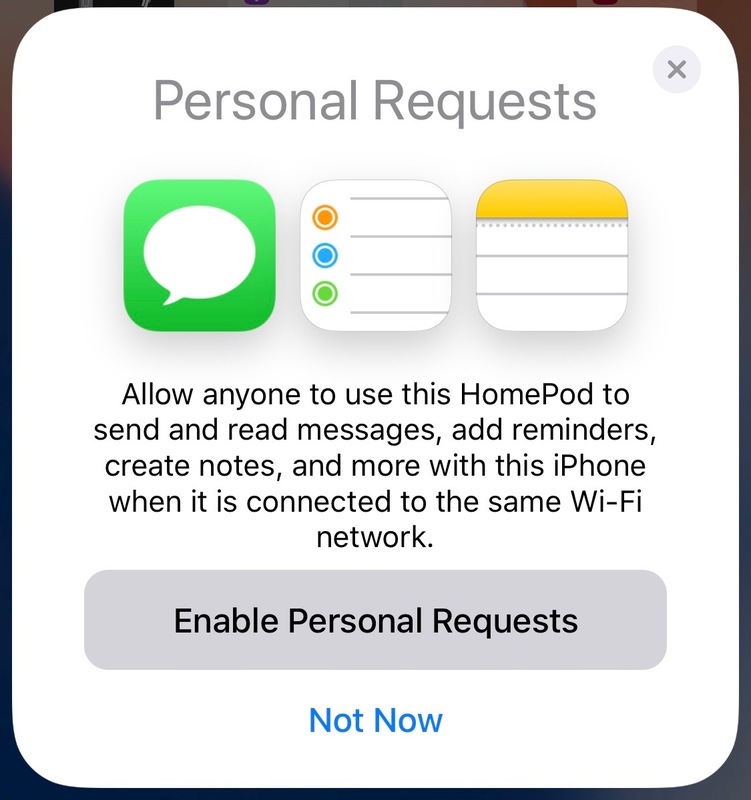 You can easily stop all users, yourself included, from making personal requests using your HomePod with just a few taps. 2) Tap the icon in the upper-left corner that resembles a location symbol. 3) Tap your name under People. TIP: If you have multiple HomeKit-compliant homes set up in the Home app, choose the option Home Settings after tapping the arrow icon. 3) Slide the toggle Personal Requests under the heading Siri on HomePod to the OFF position. To re-enable Personal Requests, repeat the steps above but with flipping that switch to the ON position. You must also set up your iOS device for Personal Requests by enabling Siri in Settings and location sharing (tap your registered Apple ID name at the top of Settings, then tap iCloud → Share My Location → From and choose the option labeled This Device). Lastly, press and hold (or tap and hold) your HomePod in the Home app, tap Details and make sure that the options labeled Listen for Hey Siri and Touch and Hold for Siri are turned on. How do you like this handy HomePod tip? 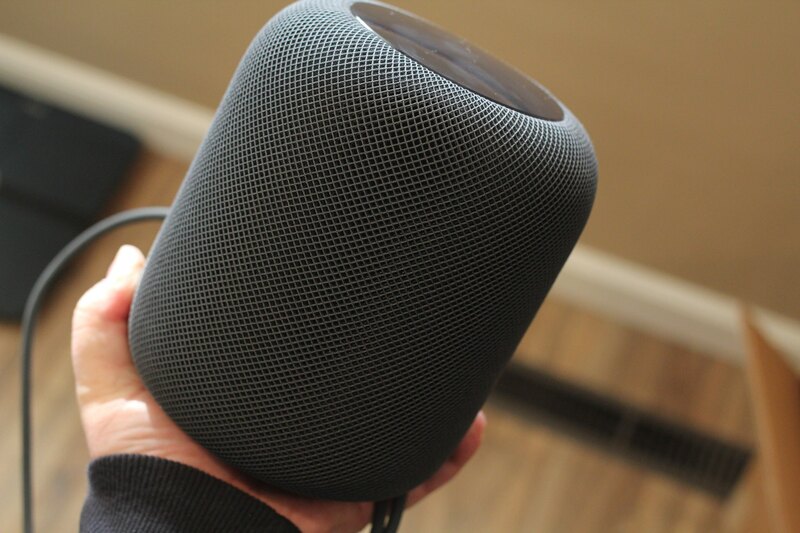 Share your favorite HomePod how-tos with fellow readers in the comments down below.